Pensacola, Fla. (WEAR-TV) — The U.S. Coast Guard continues the frantic search for a Pensacola man and his two sons who went red snapper fishing Wednesday and never returned. 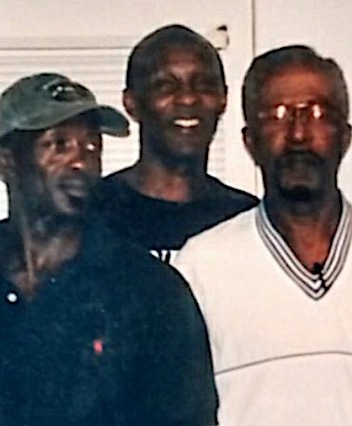 The missing fishermen, identified as, David Washington, Sr., David Washington, Jr., 65, and Darryl Washington, 62, had been traveling on the annual fishing trip for 35 years, said family members. The men launched their 17-foot Cape Horn boat from Navy Point Boat Ramp in Pensacola on Wednesday around 5 a.m. and haven’t been seen since. The 86-year-old father underwent heart surgery last month, said local reports. The family said they are receiving updates every 2-hours from the U.S. Coast Guard.